 TOP SHELF POLO: The one and only STL LOCK-IN! It's that time again!!!  The committee has made their selections and registration is closed so we don't have keep it on the down low anymore. I've barely been able to contain myself this long, so I'm glad the cat's out of the bag. Now to break out the white pants, warm up my liver, and try to keep up with the hardest partiers in the poloverse. 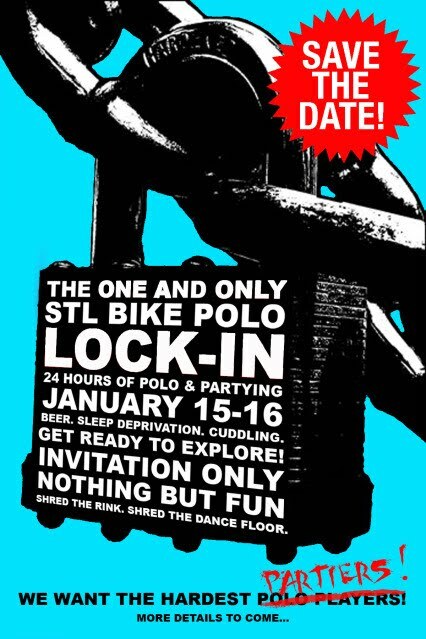 Hey let me know if I can come with.